Lienz 8 Light Chrome Flush Fitting - Hegarty Lighting Ltd. 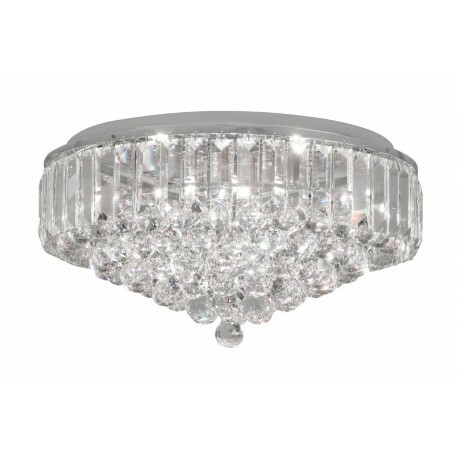 The Oaks Lighting Lienz empire style lead crystal chandelier is a glittering crystal and chrome ceiling light. 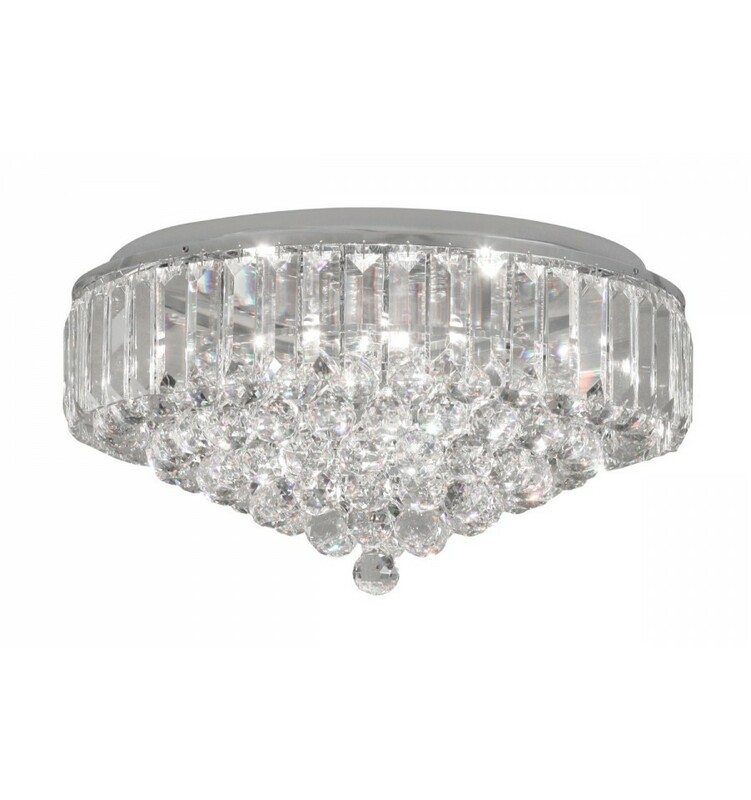 The Lienz 8 light crystal chandelier is in a traditional empire style re-designed for the 21st century by the use of chrome to reflect the Asfour lead crystal. 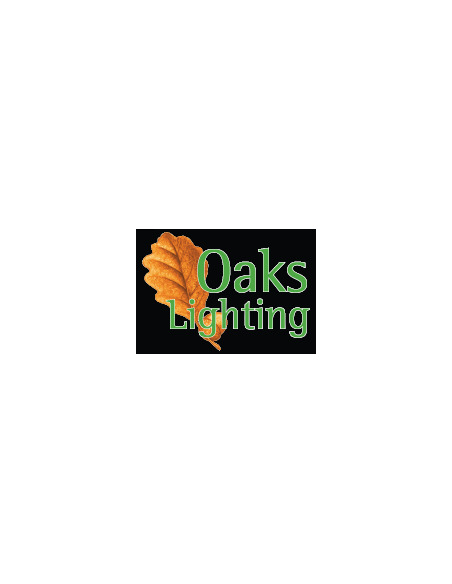 It is completely modernised With n-point Asfour crystal spheres dressing the lower tier, creating a stunning centre Piece in any setting.